On a cold winter’s day, nothing is as inviting as a roaring fire in the fireplace. But did you know that the coziest part of your home can also be the most dangerous? Regular maintenance and repair of your chimney and chimney flue are important in keeping your family safe and warm for many years to come. 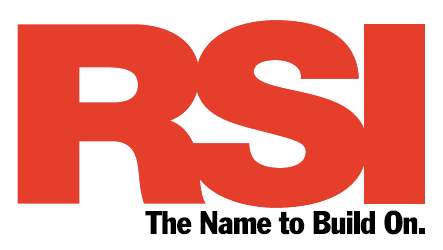 Why is Chimney Repair so Urgent? The function of a chimney is to draw smoke and gases away from the burning fire and out of your home. This is not merely a matter convenience, though. The smoke from a fire can contain dangerous gases, among them carbon monoxide, an odorless, colorless gas that can cause illness, or even death, in large amounts. The other function of your chimney flue is to keep excessive heat from building in your home. Cracks in a chimney can leak heat into the surrounding walls, and lead to structural damage or even house fires. For these reasons, it is important that chimney flue problems are detected and repaired early. One of the most common issues in chimney flue maintenance is the buildup of creosote. Creosote is an oil that is emitted when woods and other solids are burned, which can solidify and build up on the inside of your chimney. If left untreated, creosote buildup can ignite and cause dangerous chimney fires. Another common chimney repair problem is blockage of the chimney flue. Debris can fall into the chimney from above, or animals may build nests there. Blockage of the chimney flue can cause dangerous gases to fill the house. A third major area of chimney repair is cracks or holes in the chimney flue or chimney itself. Again, these can cause leaking of gases or heat into the home or walls, leading to the danger of smoke inhalation or house fire. For any of these problems, you should consult a licensed chimney repair expert, as it is required by law in most states that they be handled by professional contractors. Check your chimney periodically from the outside to see if you see any cracks or gaps in the joints. These often become stained by smoke, making them easy to see. Make sure you have working carbon monoxide detectors in your home, preferably on each floor, and particularly in sleeping areas. These can indicate a venting problem. Check them regularly to be sure that your family isn’t exposed to even low levels of carbon monoxide. Keep your fires burning nice and hot to prevent the buildup of creosote in your chimney. 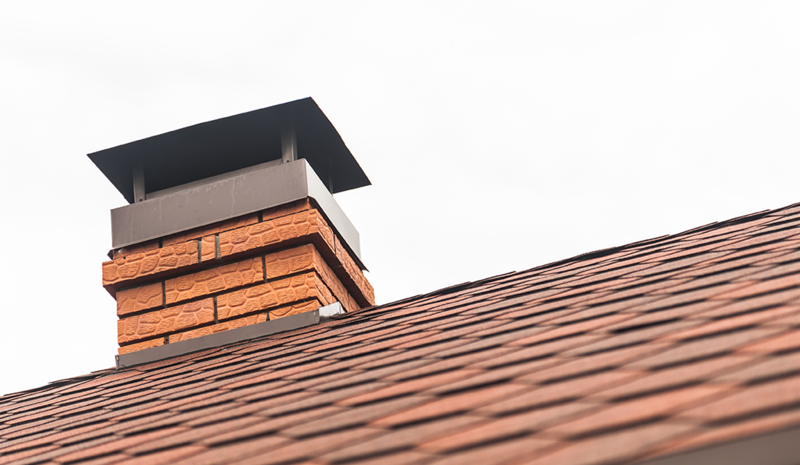 Schedule an annual cleaning and examination of your chimney and flue with a chimney repair professional. If you use your fireplace or stove regularly, these checks should be even more frequent. With care and regular maintenance, you will be able to keep the costs of chimney repairs down, and you can be sure that your chimney will give you years of safe, worry-free service.